Utilizing the internet can improve our lives in many ways, including our work, health, relationships, access to resources, and our day to day activities. 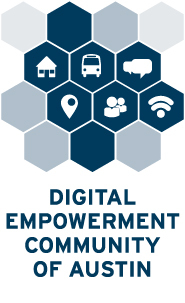 Because of this, the City of Austin vision includes every Austin resident having an opportunity to be fully engaged in digital society, accessing and using digital and communications technology. Austin benefits from having greater access to knowledge of technology, and it exceeds national averages in internet usage, home internet access, and smartphone ownership. But some parts of Austin fall behind both citywide and national averages for technology usage and access. While several organizations are already working in these districts to give residents more access to technology and training, more work must be done to ensure all residents can participate in our digital society. 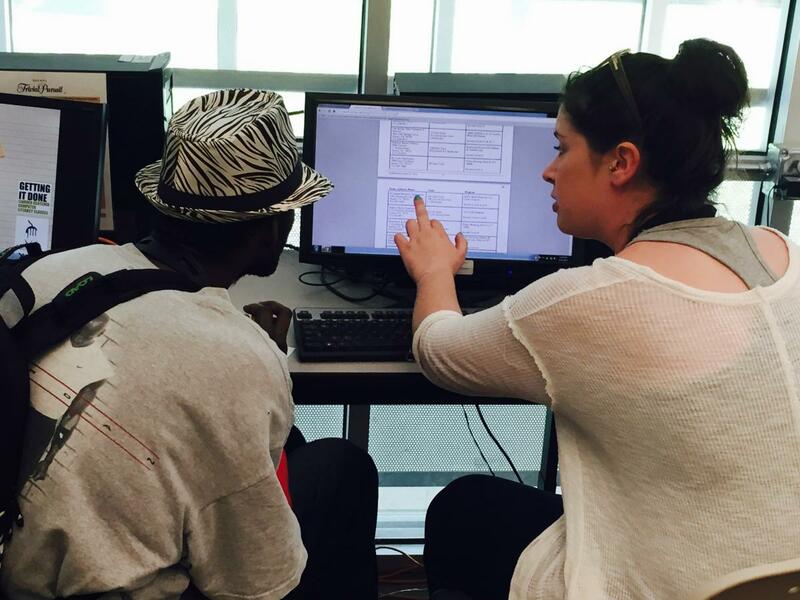 If you want meet with the City of Austin’s Digital Inclusion Program to discuss your organization or anything else related to digital inclusion in Austin, please fill out this brief meeting request form. GTOPS Grant Application deadline is December of every year, check out gtops.org for specific date.